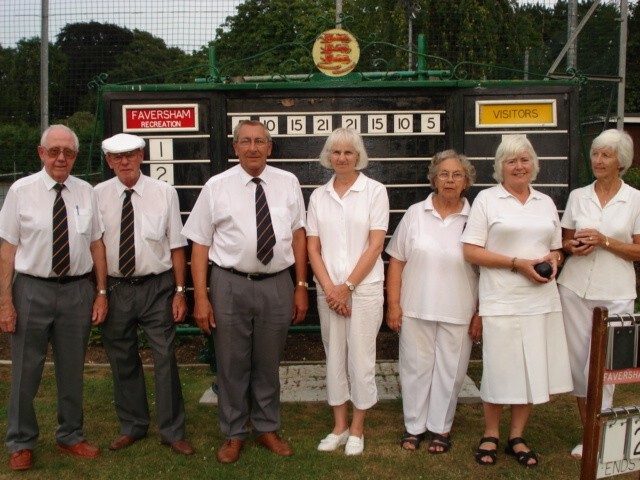 The Faversham Recreation Bowling Club, which was founded in 1926, has about 80 members, both men and women, and plays more than 70 matches against other clubs each season. New members are most welcome to join the club, which is based at Faversham Recreation Ground. It has a clubhouse completed in 2009. 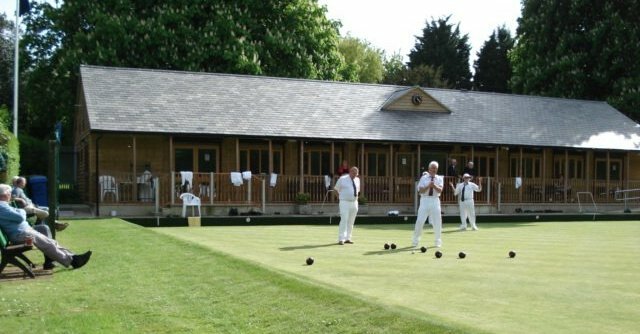 Among other events, the club runs the Faversham Industrial Bowls Tournament, an annual competition between teams from local firms, which the club organises on behalf of Faversham Town Council. The club is holding an open day on 21 May from 10am to 4pm.